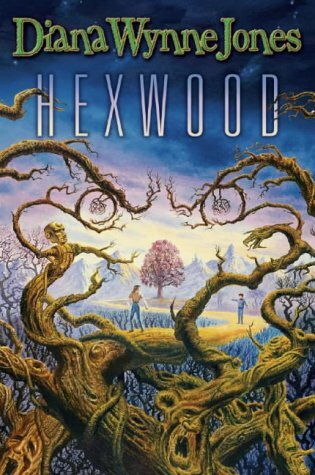 Hexwood Farm is full of machines that should not be tampered with – and when one is, the aftershock is felt throughout the universe. Only Hume, Ann and Mordion can prevent an apocalypse in their struggle with the deadly Reigners – or are they too being altered by the whims of Hexwood? A complex blend of science fiction and all sorts of fantasy. Visit Diana Wynne Jones’s website here. Categories: Blog, England, Fantasy, London | Tags: diana wynne jones | Permalink.